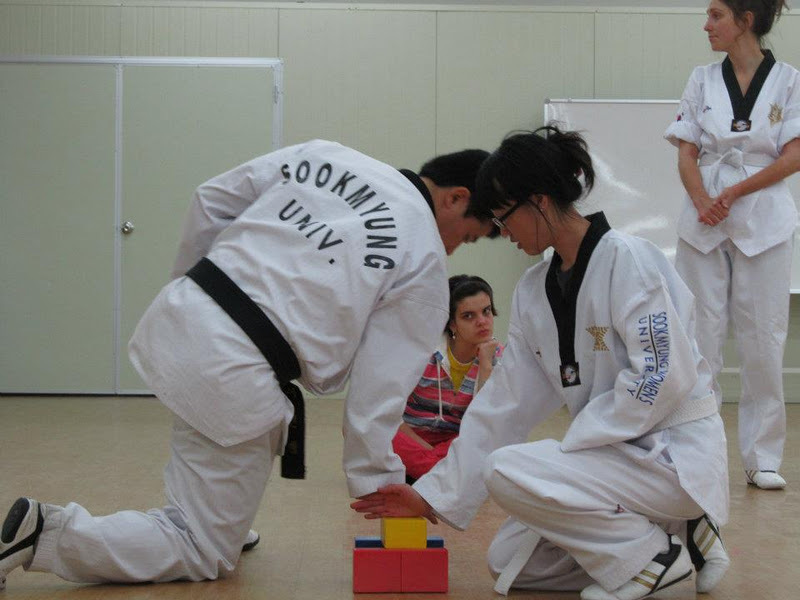 Whenever I put on my tae kwon do outfit, I feel this wave of sleepyness and I felt extraaaa sleepy today. As I was making my not-so-sly escape, Master Lee directly asked me what I did for the long weekend. Plan to escape: FAILED. I'm pretty glad I ended up staying because we all got to practice breaking blocks (in preparation for breaking wood for the last test). After class, we had the pleasure of going to see the Cooking NANTA performance. For those of you who have not heard of NANTA, check out this video below. It will explain a lot more than what my words can describe. The music making, knife chopping, dancing chefs and the easy to follow story line made it soo much fun to watch. There was also audience participation where Diana ended up catching a bag full of garbage and Rachel got to eat food and get married. It was just all so good!. Yes, I am happy to say the Nanta performance went beyond my expectations. After the performance, a few of us headed to School Food, a more high end take on traditional Korean street food. This whole tray of mixed gimbap/sushi was only 22,000 won. Rappoki - spicy noodles with tteokbokki. mashisayo! 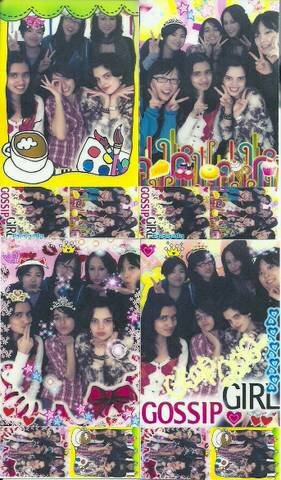 And since we were all finally together, we headed very to the sticker booth place to take those cheesy looking photos. 1) Find a booth. There were quite a few different types. 5) Pay for it and laminate. The party didn't end here. There were quite a few things I wanted to pick up from last time I came (but didn't cause I ran out of cash flow....). I ended up buying some clothes, a scarf, and a bag. I bargained for my scarf and my bag....in ENGLISH. 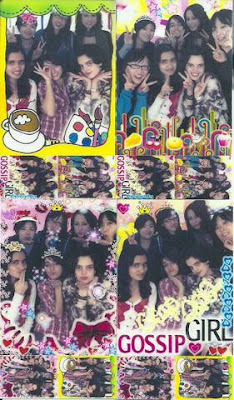 (It seems that I'm the only one in the group that can get away with that even if I look Korean). I realized that I didn't save much, but I felt accomplished because bargaining in Myeongdong where the prices are already written and fixed make bargaining really difficult. I will be back again, Myeongdong. Jan 21; Jjimhilbang Part II & Seafood Market! 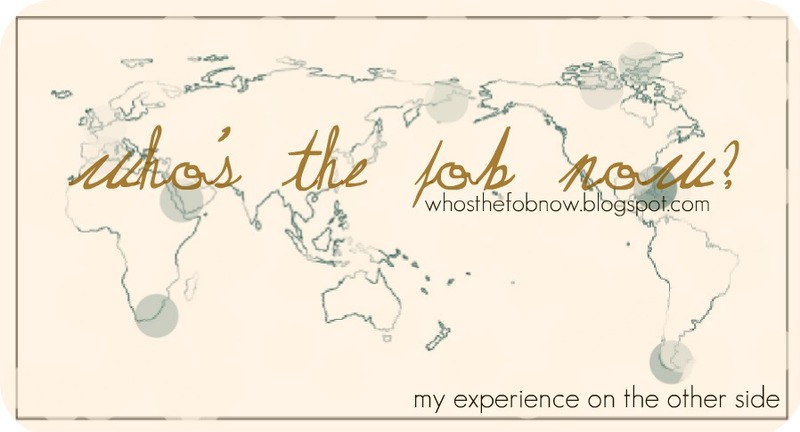 Jan 12; Korea, I am undeniably in love.